Remember if something online makes you feel uncomfortable report it to a grown up. You can also use the CEOP report button below. 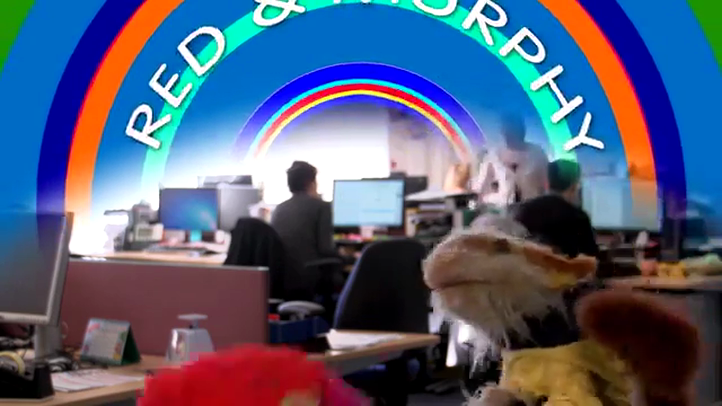 Red and Murphy, our favourite pair of puppets, talk about what it feels like when being online becomes too much. They try meditation and conclude it is important to take a minute, switch devices off and talk to a grown up. The film looks at how being online can make you feel , and how to respond to something upsetting online. It also looks at the importance of taking a minute away to consider your response. This episode points out that, a lot like the world outside, not everywhere on the internet is "nice and just right for you." So, you find yourself in an upsetting situation, it's important to stop and ask a trusted adult for help. This episode looks at another angle of communicating online. It touches on the idea that sometimes what you think is shared privately is not always under your control, and also that the internet is a medium over which information can spread extremely quickly, going beyond one's full control. 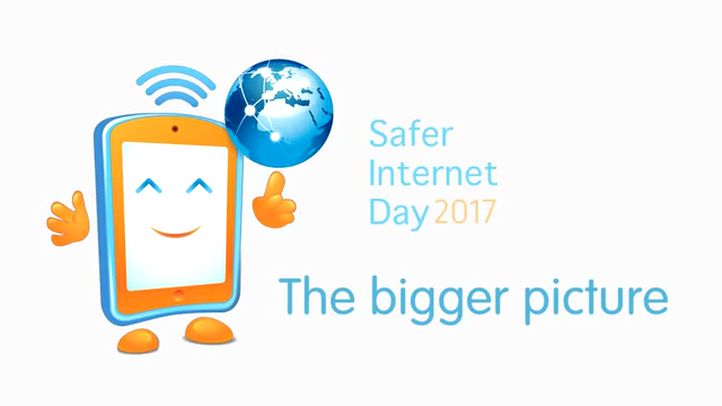 Learn from Guy Fawkes about keeping safe online Guy Fawkes finds sharing personal information over the internet can leave you in trouble.